From time to time things pop up in the Quilty Charity World. 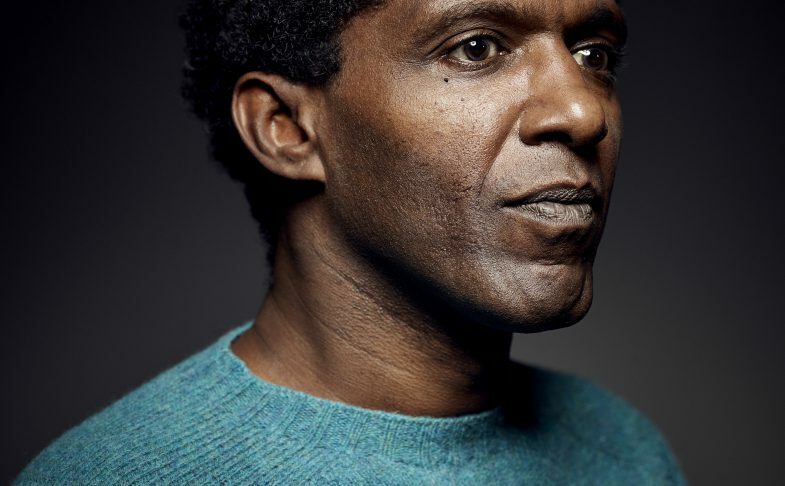 Lemn Sissay is a brilliant poet, and Maggie Lloyd Jones is working with him to support the Care Leavers Christmas Dinners he has started a movement about with a donation of as many quilts as possible to wrap the Care Leavers up with a hug at Christmas. Maybe we can all help out in some way too and make this the UKQU website Chrismas Appeal … in Maggie’s own words …. We all like to think that we’ll be with our family and friends at Christmas. Some of us, through no fault of our own are simply not that lucky. 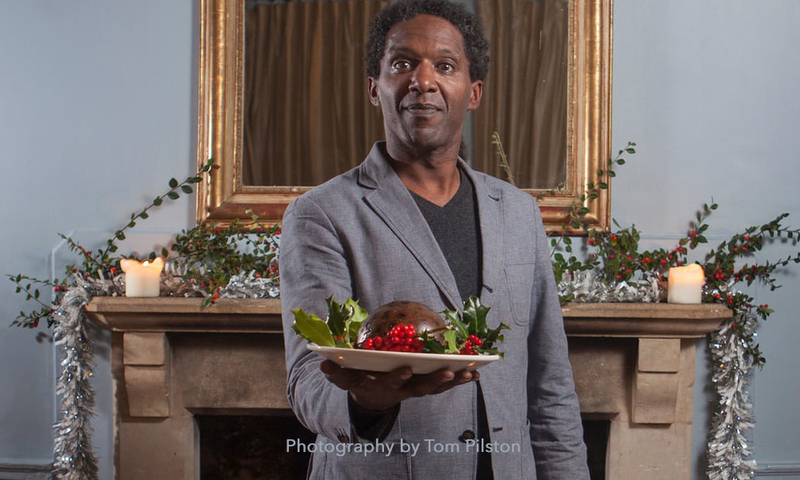 In 2013, poet Lemn Sissay MBE, founded The Christmas Dinner, specifically to be held for young people leaving the Care System. Currently, 1 in 5 young people will find themselves homeless within 2 years of leaving the state system. Having been in the system himself, Lemn wanted to engage local communities and encourage them to take responsibility for young people in their area. The first Christmas Dinner was hosted in 2013, in Manchester, and attended by 50 invited care leavers from the local community. Each dinner is organised locally and run by volunteers for approx. 50 young people. Food, presents and decorations etc are donated by local businesses, organisations and individuals wherever possible or paid for from cash donations. On this one day, every effort is made to ensure the attendees feel and experience what we have come to expect in our own homes, so only the best will do : diners are taxied to and from their day’s secret destination, not just for a meal but for a whole day of entertainment. Lemn was a child in care himself : aged just 12 he was returned to the state by those who had adopted him as a baby. All he wanted was a hug, some loving care. He left the system when he was 18 years old, later searching for, and finding his birth family. In 2017, Lemn established his Foundation, dedicated to offering support to individuals and agencies working to address the disadvantages faced by those in care and young adult care leavers. He became the first official Olympic Poet at the London 2012 Games and is currently Chancellor of the University of Manchester. He is also Canterbury’s Poet Laureate. Knowing the comfort a quilt can bring, hearing him tell his story inspired me to offer to make quilts to be gifted to the diners : a quilty hug and lasting memento of the day. This is what I do for my family and special friends, and possibly you do too. Can you help? Will you make quilt blocks 6.5” or 12.5” (unfinished – rail fence or log cabin)? Or do you have a quilt or top you would like to donate (preferably no smaller than 44”x 60”)? Please remember these are young adults. Ideal for scrappy quilts Blocks or tops will be welcome by 23rd November and any full completed quilts by 15th December. This year, with your help, Leeds and Manchester are the recipients, essentially because those are cities that I have personal links with. Both organising committees are excited about this project. In coming years with your support, I’d like to be able to expand the offer to other cities holding dinners but I’ll start small. 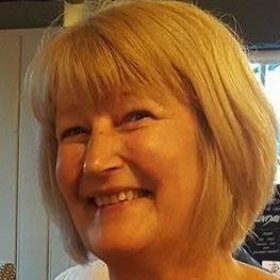 Our very own Carolyn Griffiths offered us advice and help with log cabin blocks in her article during Christmas Week .. here;s the link to help you out – we hope you can adapt her advice for the quilts. But the finished quilts could be any pattern within the sizes suggested by Maggie. Leave a comment here, or you can also reach Maggie direct. Come on Quilters .. we can do this! Christmas Quilts for Careleavers .. part Deux cut&alter Christmas 18 QAL :: Week 1 and we’re off! Quilts for Christmas Dinners joined the Bloggerati Retreat Quilts for Christmas Dinners: was the fourth (chapter) with us ?? Wonderful project and I know our Sew Happy Quilters in Chilton Trinity near Bridgwater are planning a work day to make quilts.